Tapemark was created for results.  As a team of subject matter experts and craftsmen, we nurture our client’s pharmaceutical formulation, develop it, scale it, and guide it through the FDA approval process. 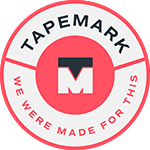 Tapemark is comprised of pioneering chemists, researchers, and engineers. 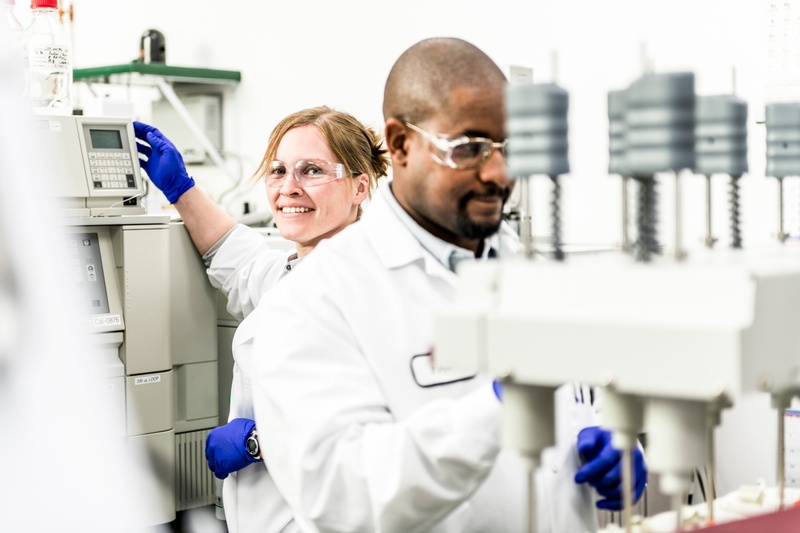 As world experts in transdermal and oral thin film drug delivery, we offer full project management services to keep projects ahead of milestones and never behind. Tapemark has significant experience launching NDA and ANDA drugs to offer our clients the most hands-on and successful partnership in the CDMO space.